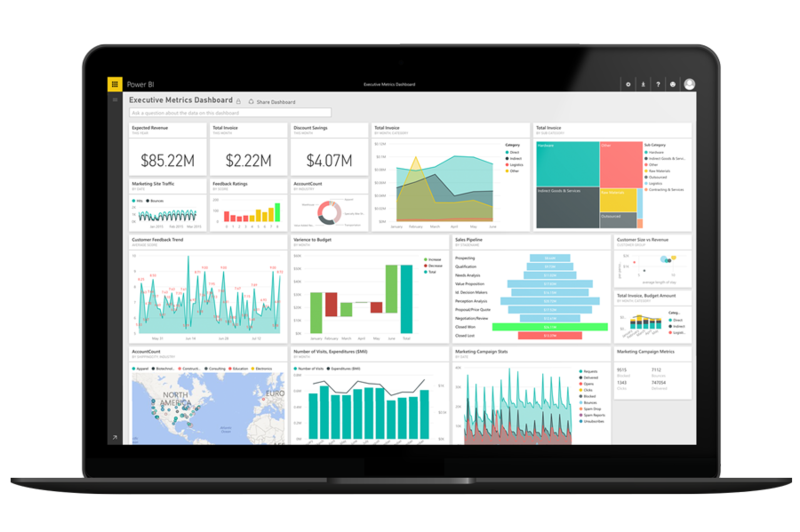 Power BI quickly turns your volumes of data from almost any database into interactive reports and dashboards that are highly visual and easy to share. Simply connect your database with Power BI and create dynamic mashups with data and metrics you already have. Whether you want to combine relational and non-relational data to gain a fuller view or create dynamic reports to uncover new insights, Power BI lets you explore your data in new ways. 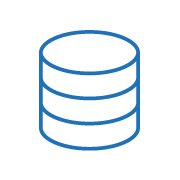 Pull your data together in one place and quickly gain a 360 degree view of your business. Interact with your data to get answers and create highly visual reports that tell your data's story.